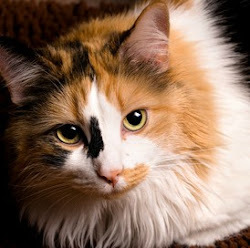 Thomasina's Purrls Of Wisdom About Cats: Do Cats Really Need To Drink Water? Do Cats Really Need To Drink Water? Thomasina, do cats really need to drink water? My cat recently switched to an all-wet-food diet, and now I never see him drinking his water. 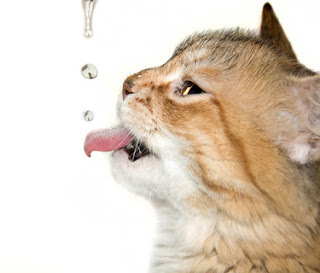 How much water does a cat need? Should I be concerned? Yes, cats really need to drink water. We should have between five-10 ounces a day, but all of it doesn't necessarily have to come from a bowl! Maybe you already know this... we're descended from desert wild cats (I think that's just so cool). Back in the day, when our ancestors were living in the desert without any humans to give them bowls of water, they had to get most of the moisture their bodies needed from their food. In case you're wondering, their food was mainly lizards (eeeuuu) and mice. Thousands of years later, our bodies haven't changed all that much. We still don't have a strong thirst drive and depend on our food to provide most of the moisture we need to stay healthy and well hydrated. Since a can of wet food is about 78 percent water, you can see why your cat isn't drinking much now. He doesn't need to. Since cats really need to drink water, especially if they eat mostly dry food, here are some ways to encourage a cat to drink more. Put your cat's water bowl as far from his food as possible. Another room is best! We taste our water, and if it has crumbs of food in it, most of us won't want to drink it. We also prefer to not smell our food when we're getting a drink. Use filtered water. It tastes better than plain tap water and is healthier for your cat. Some cats like to play with ice cubes in a bowl of water (that would not be me! I hate wet feet), and that encourages them to drink. Here's another trick, if your cat likes catnip. Crush a fresh catnip leaf under the running water when you're filling the bowl to make drinking water really fun. Outside, we like to drink from moving puddles or a stream. 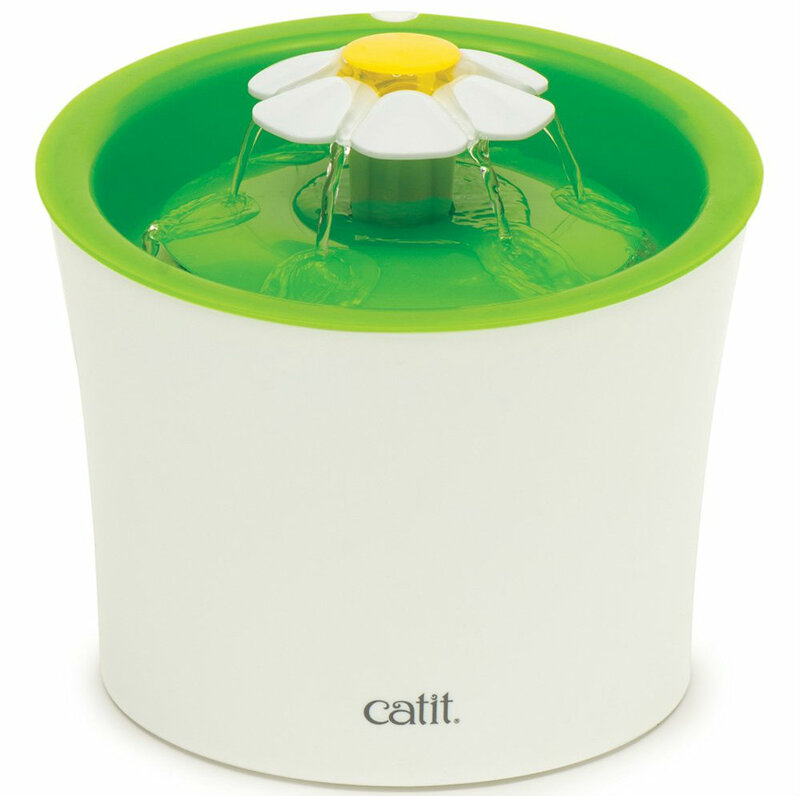 You can create a similar experience inside with a cat fountain . Choose one with a bowl that's wide enough for your cat to comfortably enjoy a drink. Speaking of streams, I need to visit the one behind our condo right now. Dictating all this made me thirsty, and the water in our stream aways tastes so good. and most cats love it. Labels: Do Cats Need To Drink Water?